Thank you for sharing with good, useful, helpful review. If you are looking for cheap insurance quotes, it necessary to know that when you get cheap house insurance, you save much more on rates from home insurers. 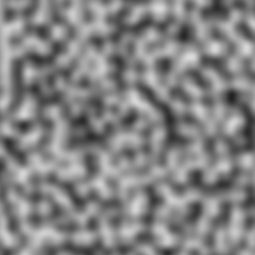 All I am doing is creating a blank image data, setting each pixel to rgba(255,0,0,1.0), and running each pixel through the noise function. 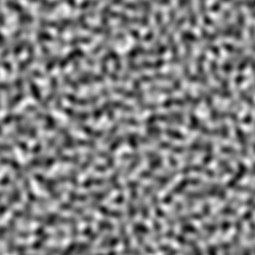 I set noise = (noise+1)/2 to bring it back to a [0,1] range and multiply it by the r channel and the alpha channel. Clearly, I'm doing something wrong. 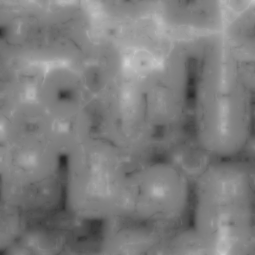 Would you be willing to share the code you used to generate the simplex photo? I'm happy to share my own, but won't poison your blog with it unasked. Thank you for sharing some good, useful, useful comments. If you're looking for cheap insurance quotes, it is necessary to know, when you get cheap home insurance, you save more about rate from insurance companies. Thank you for taking the time to provide us with your valuable information. We strive to provide our candidates with excellent care.As always, we appreciate your confidence and trust in us.. This is really unique. I enjoyed reading your blog. Do share more such interesting and informative posts.